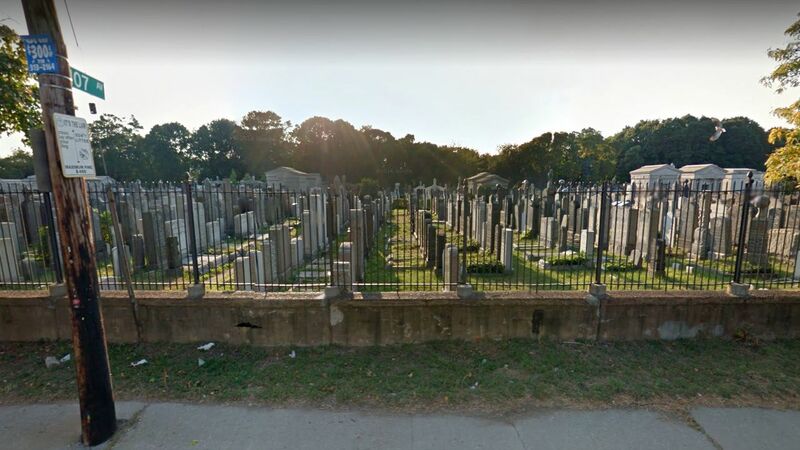 OZONE PARK, Queens (WABC) -- A groundskeeper discovered Tuesday morning that a mausoleum in a Queens cemetery had been burglarized. Two of the 10 crypts inside were broken into at the Acacia Cemetery on Liberty Avenue in Ozone Park. Police confirm a man's skull and an entire female skeleton were removed sometime between 4 p.m. Monday and 8 a.m. Tuesday. The burglar got into the mausoleum through a window. Last time the crypts were visited was 1987.